Surf and Turf day!!! I wanted to show the color of the sand and how even with the sand "stuff" grows out here. 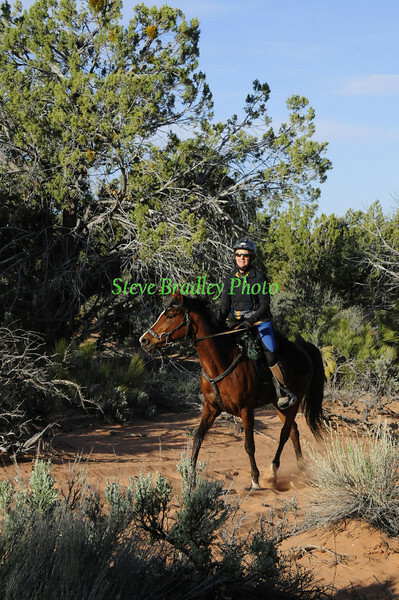 Had time later in the morning so went down by camp and shot riders crossing the creek to start there second loop. The horses love that creek and I got some nice shots of them playing in the water.